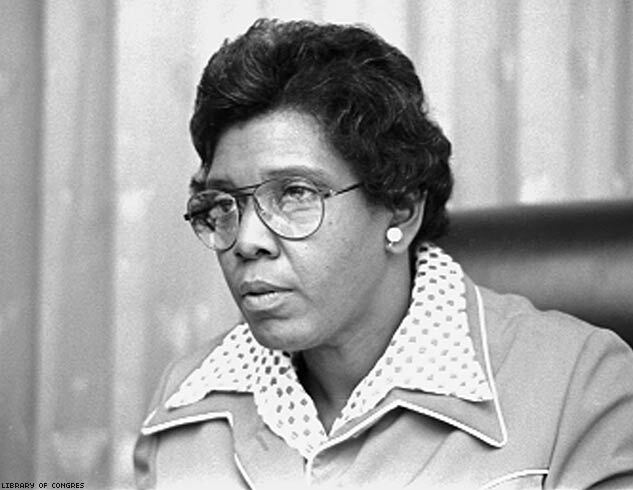 The stories of these closeted notables range from bittersweet to tragic, and some are just plain outrageous. Times have changed, we can agree, heading into National Coming Out Day on Saturday. 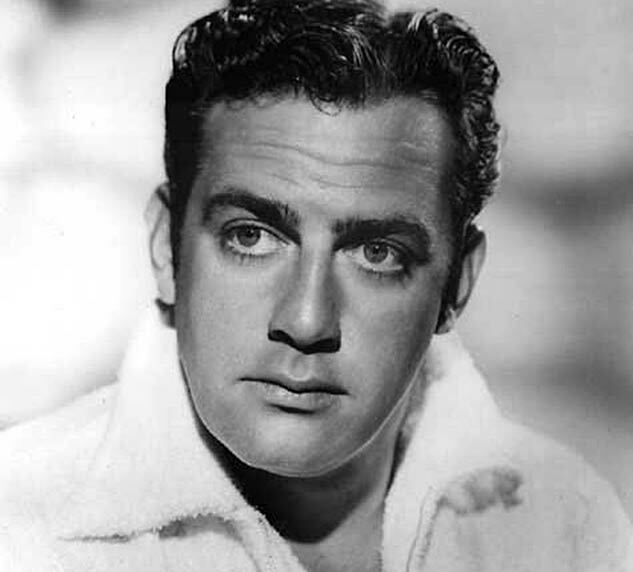 In the 1950s and 1960s, American TV audiences enthusiastically welcomed Raymond Burr into their homes, first as ace defense attorney Perry Mason, who never lost a case, then as detective Robert Ironside. These heroic characters stand in stark contrast to Burr's most famous film role, as the sinister Lars Thorwald in the Hitchcock classic Rear Window. Would mid-century viewers have so readily accepted Burr as a hero if they knew he was gay? Most likely not. Burr took an unusual approach to covering up this fact — while other gay actors would go on studio-arranged dates with women, Burr (or perhaps a publicist) made up dead wives out of the whole cloth. He claimed he had been married to a Scottish actress who was killed in the same 1943 plane crash that took the life of movie star Leslie Howard. A second dead wife and a dead son later became part of his story, but like the first wife, they never existed. In reality, Burr was married once, briefly, to an aspiring actress, and they were divorced. Despite his prevarications, he appears to have been a likable man, and he had a happy long-term relationship with Robert Benevides, an actor who became his business manager as well as his life partner. They met early in the run of Perry Mason and remained together until Burr's death in 1993. — T.R.